Welcome to Lombok Store Luggage. 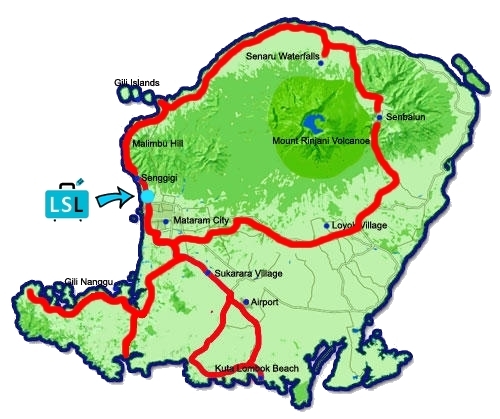 We’re a family business that offers luggage storage in Batu Layar, West-Lombok. Our house is centrally located between the Gili’s and the airport, close to Senggigi and Mataram. We also provide pick-up and drop-of for your luggage and can provide a motorbike to you at the airport or the harbor, or anywhere else in Lombok. Please use the Whatsapp button or fill out the contact form to get in touch. Our prices start as low as one dollar per bag per day (for two weeks). We also provide extra support to our guests by Whatsapp or by phone if they need assistance or translation while cruising around in Lombok. Our storage room is located in a residential area close to the main road from Mataram to Senggigi. You may bring and collect your luggage free of charge or we can pick it up and deliver it back to you at your hotel or the airport for an additional fee. Please check the table below for our friendly rates for transfers from our office to and from the main touristic places. 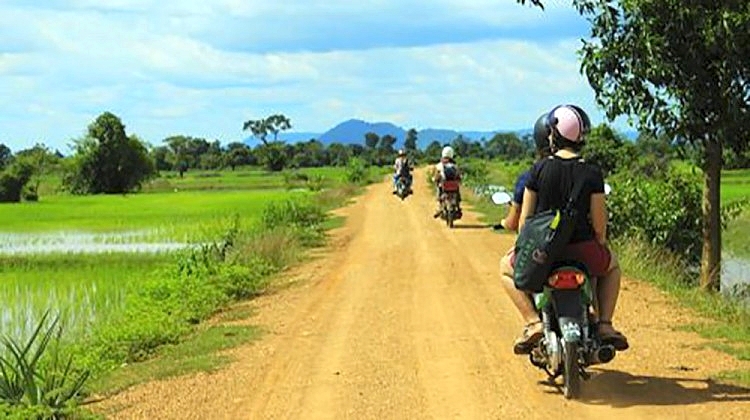 We have automatic motorbikes available starting from Rp 65,000 per day. 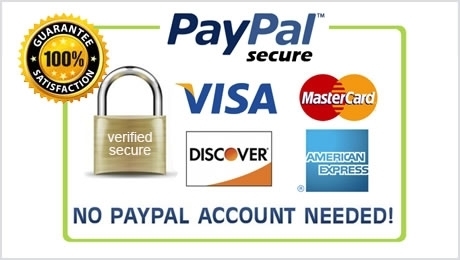 They can be delivered to and picked-up from your hotel or the airport for an additional fee. Debbie and Eric are very friendly people who took care of our luggage and even gave us a map of touristic sites from Lombok. We recommend using their service. The service from Lombok Store Luggage was very convenient, useful and helpful. 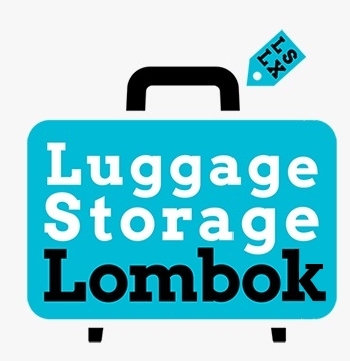 Lombok Store Luggage is a great service and we would recommend it 100%. We had to change our travel plans on short notice because of the earthquake and they adapted fast and uncomplicated. Communication is fast and easy via WhatsApp – thanks for everything ! On-time, efficient and simple service – much cheaper and easier than dragging my divegear around south east asia.